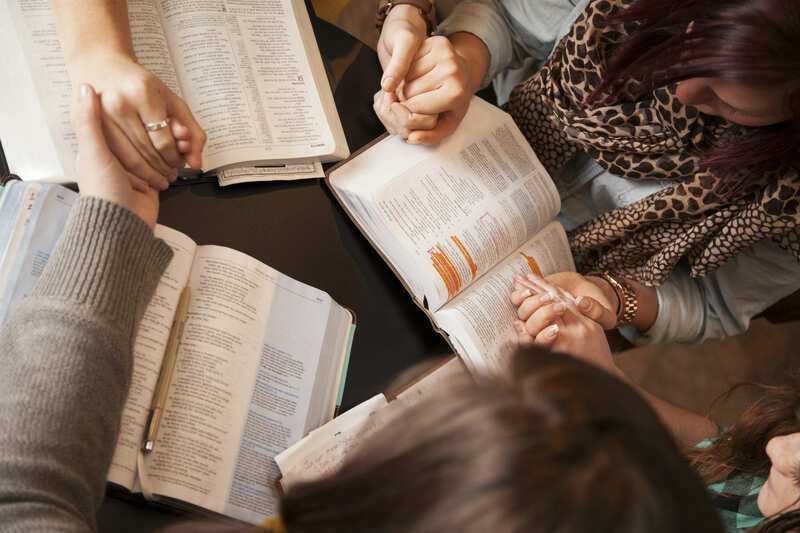 Our Connect Groups serve as our Sunday School classes, and we are sure there is one that will fit your needs! Our church has been blessed with many gifted teachers and leaders, and as a result we have several classes available from which to choose. Connecting on this level in addition to the worship service is a vital component in any Christian’s growth, and we hope you will take advantage and become a part of one of these classes! There is never a bad time to connect with fellow believers, so please contact our church staff if you would like help finding a group that you can call your own! For more information, ask any church member or contact Waypoint staff for assistance.